The 2019 The Coastal Challenge today came to an end on the stunning beaches of Drake Bay on the Osa Peninsula. Pere Aurell and Ida Nilsson are the champions after a masterclass of multi-day running. The duo ran amazing races and Ida obliterated the 2018 record of Ragna Debats and in the process set 4 female stage records and placed 2nd overall. Holly Page set two stage records also. The dynamic of the day was the staggered start for the top-6 after the mass start at 0700. The race was on between Jorge and Marcus and in the early stages, Jorge opened a gap on the technical trail. However, as soon as the trail became more runnable, Marcus unleashed his natural fast pace and secured his 3rd overall on GC. After a tough stage 5, Pere was keen to make sure he won the 2019 TCC and by the waterfall, he had caught Ida for the 6-minute time gap. He then ran to the line and secured his victory ahead of the incredible Ida, who placed 2nd overall and dominated the women’s race. Ida won 4-stage CR bonus’ worth $250 each and $2500 for a new CR – That is $3500 for her week in Costa Rica. Holly Page was the first to cross the line holding off the top-5 runners and catching all those before her – in the process she set a new stage CR and in addition to her female CR on stage 4, she netted $500. On timing, Pere was the stage winner just missing Tom Evans 2018 stage-6 record. Marcus was 2nd and Holly 3rd. The finish-line was full of emotion as an epic journey has come to an end. The 2019 TCC will go down in history for the incredible performances of all the runners, but the truly inspiring story his how the top-3 women placed in the top-6 overall, with Ida 2nd on the podium – truly epic! For now though, it’s all about Pere and Ida celebrating victory. This evening, the awards will take place on the beach with a roaring camp fire. 2020 will see the 16th edition of the race and I am sure we can expect another spectacular race. Runners departed camp via bus for a short bus ride to the Sierpe river and then a ferry across to the other side with the arrival of daylight. At 6:15am, they were released. It was a day of drama, with the main podium contenders all running close together to checkpoint. Notably, Jorge was running side-by-side with Pere at the head of the race. Ida chased and then Marcus. Just before the right turn for the loop around the peninsula, Pere made his move and pulled away from Jorge. Behind, Ida chased and Marcus was looking strong and gaining time. Holly Page was some way back but looking relaxed and comfortable in the intense heat. At the peninsula. Pere was first in the boat and crossed with no sign of any other runners. Jorge and Ida arrived together and shared a boat. Minutes later, Marcus arrived. It was all going to come down to the final 9-km’s! What happened next, could not have been predicted. Pere struggled with exhaustion, the heat and sickness from a restless night before. He was reduced to a walk. Ida on the other hand went from strength-to-strength. Ida left Jorge, pursued Pere, passed him and once again won the stage outright obliterating the previous female stage CR set by Ester Alves by almost 45-minutes – it was an incredible performance. Marcus bided his time. Closed on Jorge and the duo fought an epic battle to the line. Marcus was 2nd just over 30-seconds ahead of the Costa Rican runner. Pere finally arrived 20-minutes after Ida – he looked broken! With the final stage tomorrow, an epic battle will unfold between Jorge and Marcus for the final podium spot on GC. Also, Pere and Ida have a potential fight. Pere has a lead of 17-minutes, one would normally say that is more than enough. However, after today, anything can happen…! Holly Page finished 2nd woman and Ragna Debats lost time in the closing miles due to a navigation error, however, she did finish 3rd on the stage. Tomorrow’s stage is a loop of Drake Bay – it’s a stunning day that manages to encompass all the previous 5 days in one loop. The top 6-runners will depart after the main group. Pere Aurell once again showed incredible strength and recovery powers. From the start he pulled away from the competition and powered all the way to the line for another stage victory and a securing of his overall GC classification. Behind Pere, the day started pretty much as one would have expected with Ida Nilsson, Jorge Paniagua, Marcus Scotney and Holly Page all following and all within seconds of each other at CP1. It was clear here, that Ragna Debats, the 2018 champion and course record holder was not having a good day. She trailed the front of the race and complained of sore legs. As the miles passed, Jorge and Holly ran strong races. The duo pushed at the front and at the line, Jorge had managed to pull away a 5-minute gap on the British runner who won the stage for the women’s category and broke Ragna’s 2018 stage CR – the women’s race this year is proving spectacular. Ida finished 2nd woman and 4th on the stage just 3-minutes behind Holly – she is way ahead in the overall women’s ranking and now 2nd overall on GC after Marcus had a bad day! Stage 4 proved to be a tough day both for Ragna and Marcus. Ragna complained of tired legs and ran to the line trying to conserve energy for the two days ahead. Marcus though was trying to hold on the 2nd overall – a bad nights sleep and some stomach issues unfortunately impacted on him greatly and he lost far too much time allowing Ida to move to 2nd overall on GC. Marcus is now 3rd with Jorge less than 6-minutes behind. The fight for the podium is still on! Tomorrow’s stage is 49km from Sierpe to Drake Bay (it is the longest stage of the race) and the early stages are very runnable – this will play into the hands of Ida and Marcus – will they have the strength? Day 3 of the 2019 kicked off at 0530 this morning and what lay ahead was a tough and challenging day of hills, technical trail, waterfalls, long dusty and stony roads and relentless beach – all intensified by Costa Rican heat and humidity. The early trails leaving Dominical Beach take the runners into 10km’s of technical river bed. It’s all rock-hopping and slip-sliding away on the wet and greasy surface. Nuayaca Waterfall is no doubt the highlight of the day, if not the race. The runners arrive down a small trail and the cascade greets them. They pass through and climb up a winding trail. From here on in, the terrain varies from rainforest, dusty access roads and technical trail before the beach arrives. Now the sun is high, the heat intense and it punished the runners mile after mile. A small dense rainforest is a prelude to a final section of road that leads to the finish. Now, the heat is intense and the runners are sandwich pressed between sand and sky. Pere Aurell dictated the early pace over the opening technical miles, his skyrunning background a real bonus. He pushed and pushed the pace and he opened up a considerable gap by the time of waterfall. This gap continued throughout the day until the final road section took its toll – reduced to a walk at time, Pere still finished the day first overall and first on general classification. Jorge Paniagua was a key chaser today pulling away from Marcus Scotney. In the early-stages. Marcus didn’t look good and at the waterfall was a long way back behind the lead men and women. Post-race he complained of a damaged toe. However, as the stage progressed and the trail became more runnable, Marcus clawed back time in in the final 6km he caught Jorge and managed to take 6-minutes from him. It was an incredible closing run. The story of the day was the women’s race. Early on, Ida Nilsson and Ragna Debats traded blows matching each other, stride-for-stride. Pursued by Holly Page, the top-3 ladies were in for a real battle. Ida made he move and slowly pursued the front of the race and increasingly opened a gap on Ragna. On the flat beach section, Ida lengthened her stride and does what she does best – run fast! She was now 2nd overall on the stage having caught and passed all the male runners ahead of her, with the exclusion of Pere. At the line, once again, she smashed the 2018 stage course record set by Ragna and earned herself another $250 CR stage bonus. Ida’s run in the 2019 TCC is incredible! Ragna ran a solid race for 2nd but in the closing miles, Holly put an effort in and closed the margin to just 90-seconds. With three stages complete, the general classification is interesting with Pere in a strong lead. Marcus is 2nd but notably, Ida is 3rd and just a handful of minutes behind. The fight for overall podium places is going to be an epic one. It was a an 0400 wake up call this morning and an 0530 start. It may sound super early but believe me, the runners weren’t complaining! The advantages of an early start are simple, it gives the runners a good 2-3 hours before the heat starts to take its toll. Most had been in bed before 8pm and had maximised the time available to sleep and recover after a tough first day. Stage 2 kicks off with a tough 39km climb and Pere Aurell was in his element as he climbed away from the rest of the field. Local runners Jorge Paniagua and Maikol Cruz chased looking really confident on the technical trail and Marcus Scotney pursued. It was early in the day for a fast pace and a long way to go, anything could happen! Ida Nilsson today still looked incredibly strong and ran in 5th overall chased by Ragna Debats and Holly Page. Ragna looked more calm and relaxed than on day-1 and Holly complained of not feeling great. Pere dictated the pace for the men, pushing and pushing. Could he hold on? Behind, Marcus eventually caught the Costa Rican duo and pushed ahead confident in knowing he had gained a good chunk of time on day-1. He was now the virtual TCC 2019 leader on the road. Pere arrived first still looking strong and it was over 5-minutes later that Marcus arrived. The duo stayed that way all the way to the line. Looks like we may be in for an exciting battle for the overall lead in the coming days. Jorge managed to pull away from Maikol and at the line had gained an 8-minute gap. Ida continued her dominance and once again broke the stage course record which was set by Ragna in the 2018 edition. Her run provided her a 5th place overall on the stage. Ragna finished 2nd looking more relaxed and confident but she still lost over 10-minutes to the Salomon runner. Holly finished 3rd and confirmed over the 2nd half of the stage she had felt better. Leaving San Jose at 0430, runners eventually arrived at Quepos and transferred to the beach for a 0900 start. It’s tough starting so late in the morning, particularly on the first day when there is no time to adapt. However, although temperatures were high, humidity seemed lower than in 2018. The early flat miles ticked away and it was Marcus Scotney and Pere Aurell who had a short lead over Ida Nilsson who was matching them stride-for-stride and running just 2-3m meters behind. Pursuing was Jorge Paniagua for the men and for the women, Ragna Debats, the 2018 champion had a slender lead over Holly Page. A dense section of rainforest and then some fast trails to cp2 saw Marcus Scotney move ahead Ida and Pere. But Ida was running to strong and went alone to hunt Marcus down. Behind, Ragna was having a tough day in the heat and Holly moved into 2nd women. Ida for the women was in a race of her own and finally caught Marcus at the final summit. The duo dropped to the final river crossing and it was here, Ida moved ahead and clinched the overall stage victory less than 30-seconds ahead of Marcus. Her time obliterated Anna Frosts’ stage course record by 30-minutes – incredible! Pere Aurell was the 3rd across the line and then remarkably, Holly Page was 4th, also well under Anna Frosts’ old CR. Jorge Paniagua rounded out the men’s podium and Ragna completed the women’s. The 2019 TCC based on day 1 is going to be an epic race! 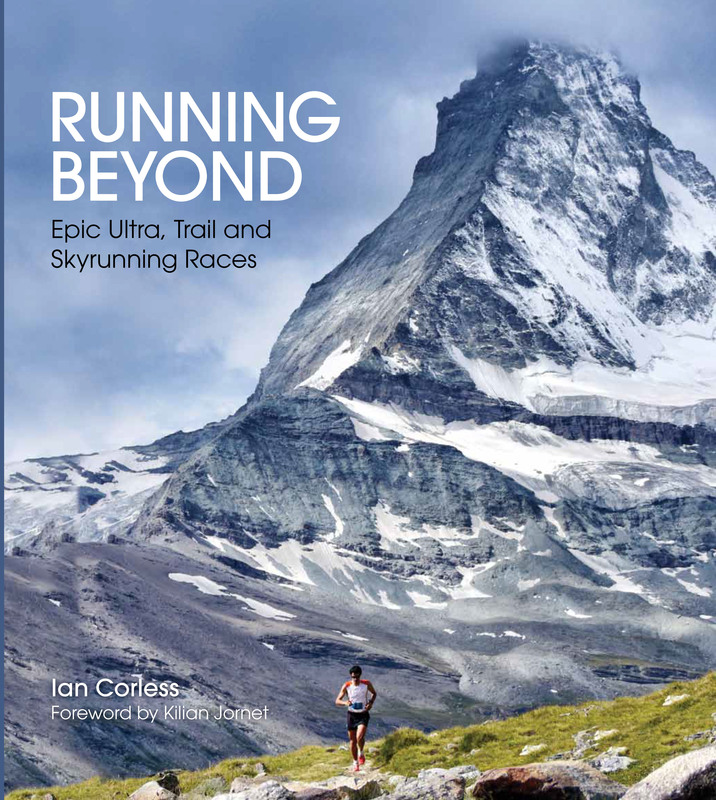 Following on from the announcement that UTMB 3rd place and Everest Trail Race winner, Jordi Gamito will race in 2019 (Here) – We now announce the return of Marcus Scotney. 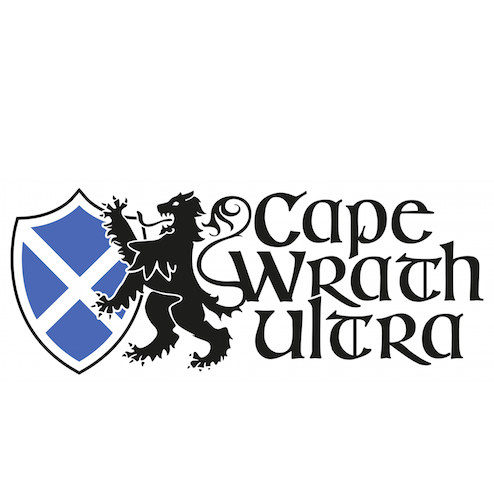 Marcus is an experienced multi-day racer having won The Dragons Back Race and the Cape Wrath Ultra in the UK. 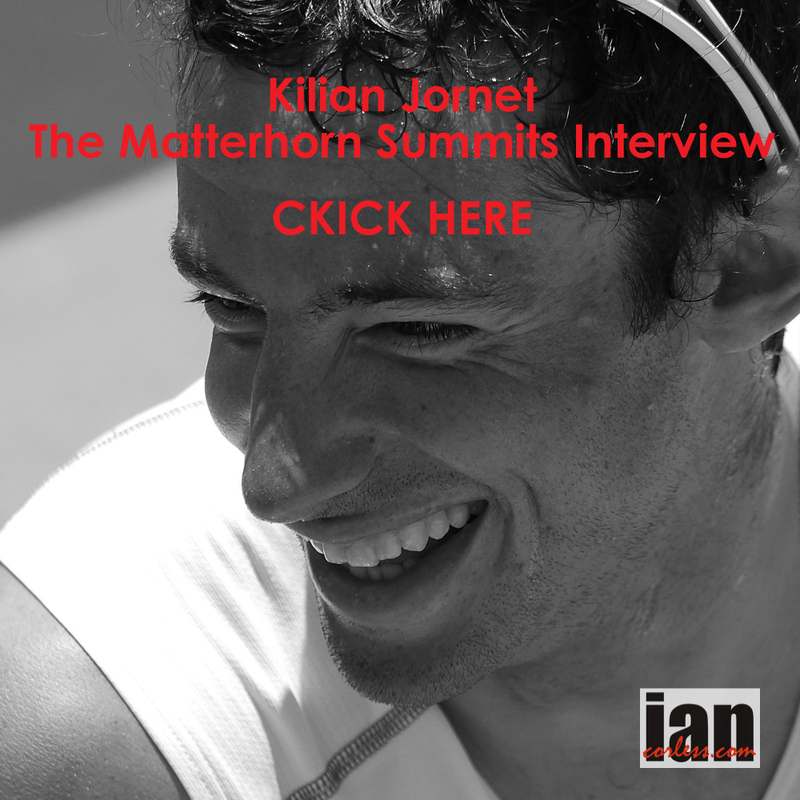 He toed the line at TCC in 2017 and was gunning for the podium until a huge navigational error pulled him out of the classification – he is coming back to put the record straight! What attracts you back to Costa Rica? Undo the wrong turn I made in this year TCC, Costa Rica is an amazingly beautiful place to run with such friendly people. This is the 15th edition of the TCC, a special one – what do you know about the race after racing in 2018? 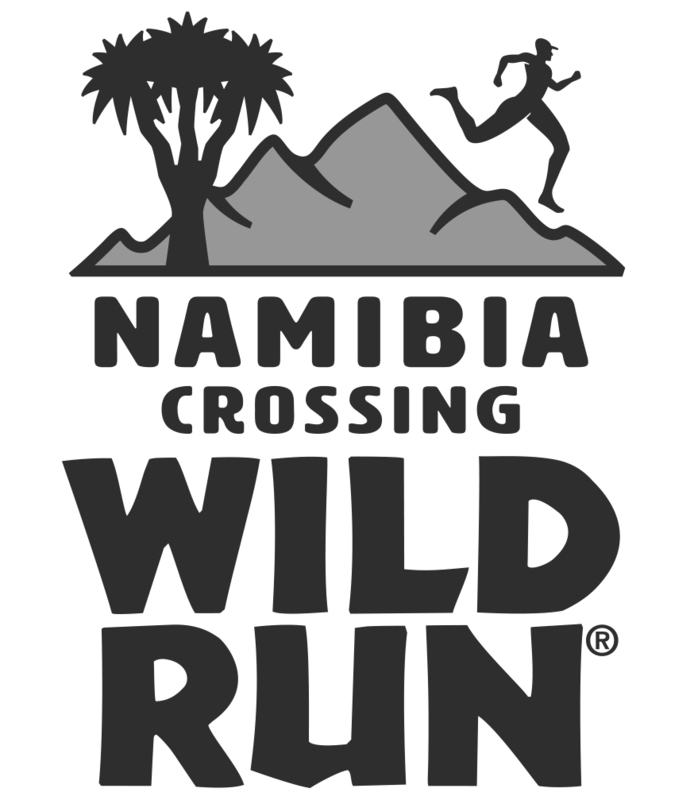 It gets very HOT during the day and it takes you through stunning scenery with golden beaches, dense technical forests trails and rivers to cross and run up. I hope to get into a heat chamber again and run with lots of layers on, and praying we don’t have such a cold winter in the UK than this year. Tom was on fire this year, him and Hayden raced as hot as the air temperature was, it will take some beating. 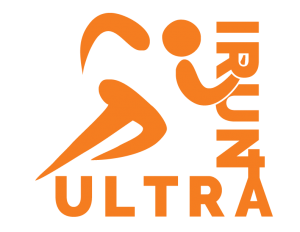 I’m looking forward to running such a beautiful and well organized race, being immersed in the jungle and the spectacular trails and beaches. I’m most fearful of missing a pink tape ribbon and missing a turn, I wouldn’t live it down if I did that again! 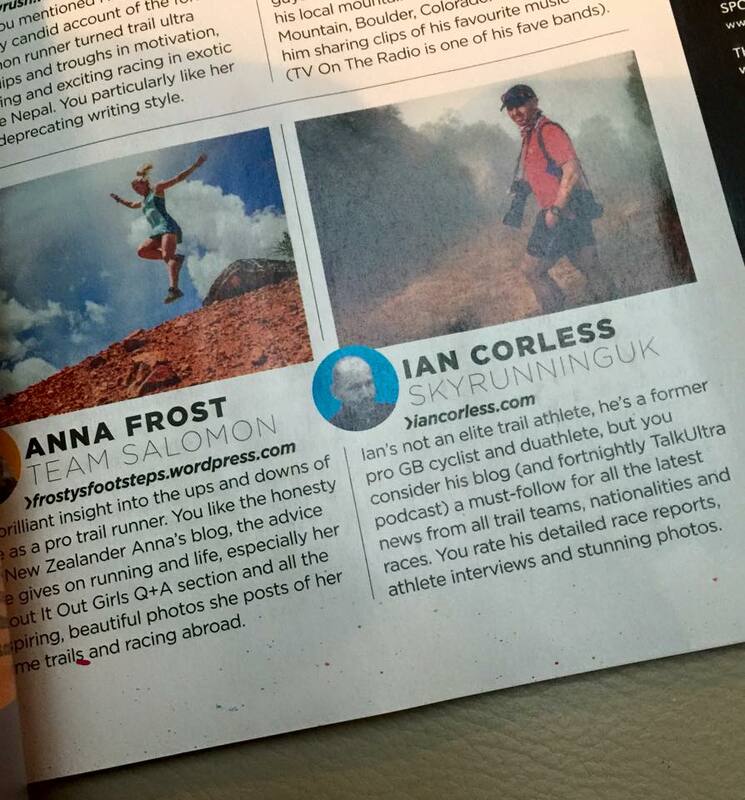 Yes I am super excited to be returning and running with and getting to know the other elite runners. Knowing the course now means I know what I need to focus on to improve on this years performance. Lots of miles in the Peak District this winter, focusing on ascent each week and adding some tempo running into the mix. And doing a pink ribbon awareness course; getting Jen to hang Pink Ribbons out on runs for me to follow and stay focused on. I know most of my way around the course now so know what to expect. My strength is on the technical trail and the steep climbs, I will be working on my flat speed for the 2019 edition of the race. What experience do you have of multi-day racing? It gets very hot very quickly in the morning I will be drinking plenty of water, I will carry 3 soft flasks like this year and always keep a spare bottle filled. I will use a mixture of Clif Bloks and Mountain Fuel Jellies. Open question – Feel free to tell us something, anything! I will not get lost this year! 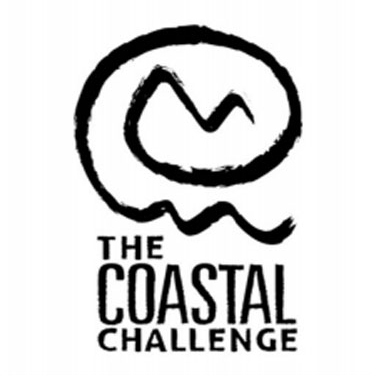 2 – Running in the 2018 Coastal Challenge. The 14th edition completed in February 2018 at the stunning Drake Bay on the Osa Peninsula, was a record breaker! Yes, course records were broken daily and Tom Evans and Ragna Debatselevated the overall CR’s to a new level obliterating the 2017 records set by the UK’s Tom Owens and New Zealand’s Anna Frost. A reward purse totaling $8000will be up for grabs as the race gets underway from the stunning beaches of Quepos, Costa Rica. Following on from the announcement of Lucy Bartholomew (HERE), we now announce the incredible Ida Nilsson to the line-up of the 2019 TCC. Ida is the two-time champion and course record holder of the iconic Transvulcania on the island of La Palma. Ida’s ability to run fast over mixed terrain is a huge advantage and is what sets her apart from the competition. Costa Rica and the TCC will be a challenge though… This is the first multi-day race on foot and coming from a snow/ cold climate, the adaptation to heat will be a challenge. One thing is for sure, when the terrain is flat and fast, Ida will push the pace making the other runners suffer as they try to keep up! I have never been to Central America and Cost Rica has always been a dream because it’s amazing nature. I have mainly just seen pictures from people who previous ran the race. I know it’s a stage race along the coast with variation of flatter to more technical terrain with elevation. My strategy will be to do it quickly once I arrive. I will come straight from Norwegian winter and unfortunately, I don’t have a sauna, otherwise that could have been an option. Yes, I feel that the record and the stage records are motivating, but this year there are so many of us who could win a stage and the whole race, so I feel that the competition in itself is more motivating than the times from previous year. This will be my first stage race, so that will be interesting! I think that all the others have done something similar before, so I look forward to finding out how I will handle six days in a row. I think it’s really nice to have the opportunity to arrive to a different camp site each night. What I fear most is to get some kind of injury during the race. Yes, it will be tough since I never do much running in the winter, but hopefully, I will be in good shape from skiing and exited to run in shorts again! Mainly skiing, but I will throw in some runs as well to have my running legs prepared. TCC is a tough race that suits a rounded athlete. 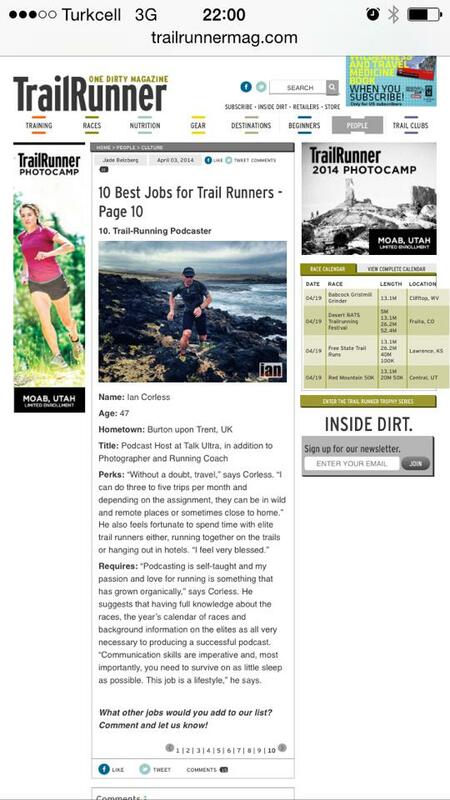 You need to be able to climb, descend, handle technical trail and run on the flat – where will your strengths be? Compared to the others I think my strengths will be on the flatter parts of the race. None in running. Pierra Menta in skiing (4-days) which is an iconic race. Yes, that’s the best of everything I like to do. Exploring and racing for some hours in the morning and then swimming, eating fruits and drinking beer in the afternoon. Wow, I have never thought of that! I don’t even know if I have a racing style? 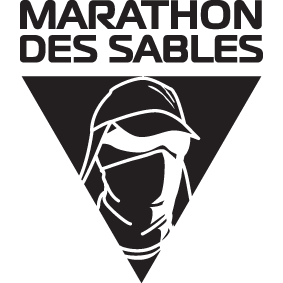 But two songs I listen to before Transvulcania are ‘The Dreamer’ from The Tallest Man on Earth and ‘Piece of My Heart’ by Janis Joplin. And I feel they work well for me and resonance with my feelings. Yes, hydration is probably the key and then to fill up with food after each day to have energy for the whole week. I think I will use the Salomon Amphibia for this race, which is developed for swim runs and still works very well if it’s wet and muddy. Other running apparel I haven’t really planned yet! Feel free to tell us something, anything! I’m very happy I got invited to the 2019 TCC. Tell us about your greatest achievements? I really look forward to this opportunity to discover a new country with stunning nature and trails. I also look forward to the stage race experience and share it with the other participants.